A quick tip on how to surround a selection with quote or brace in IntelliJ. Bean Validation 1.1, among many new features, introduced error message interpolation using Unified Expression Language (EL) expressions. This allows to define error messages based on conditional logic and also enables advanced formatting options. Added to a Spring MVC application let you display more friendly error messages quite simply. 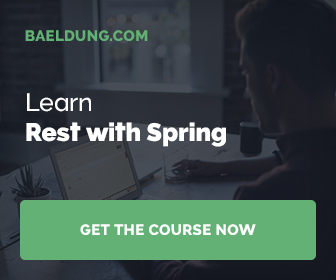 In the first part of this article I will shortly describe message interpolation with EL expressions, in the second part we will build a simple web application with Spring Boot and Thymeleaf that runs on Tomcat 8. Constructing objects in tests is usually a painstaking work and usually it produces a lot of repeatable and hard to read code. There are two common solutions for working with complex test data: Object Mother and Test Data Builder. Both has advantages and disadvantages, but (smartly) combined can bring new quality to your tests. A selection of the links I encountered recently. A very subjective selection. In Java 8 java.util.zip.ZipFile was equipped with a stream method that allows navigating over a ZIP file entries very easily. In this blog post I will show a bunch of examples showing how quickly we can navigate over ZIP file entries.